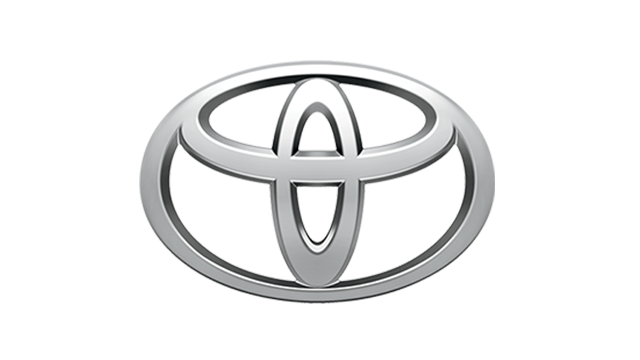 Having a sports car in its lineup really can work wonders for a carmaker. Case in point is Mazda. It produces not just any sports car, but the best-selling roadster in history, the MX-5. 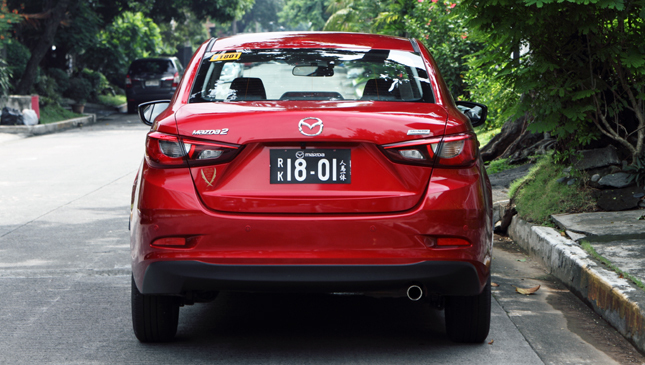 Taking its cue from that model, Mazda has been a stickler for unity in its lineup, from styling to driving feel. 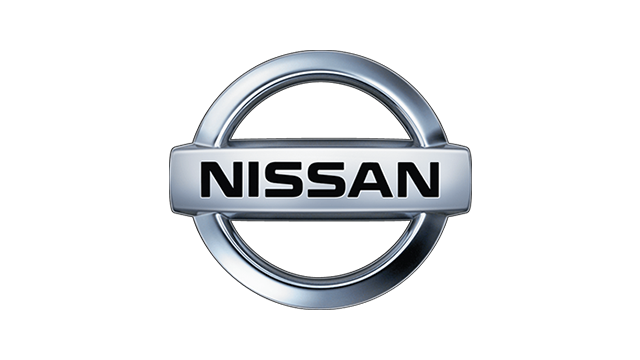 If you’re considering a subcompact not because you’re after something cheap but because you’re seeking a nimble vehicle that can pretty much fit anywhere, the Hiroshima-based manufacturer has a proposition for you. 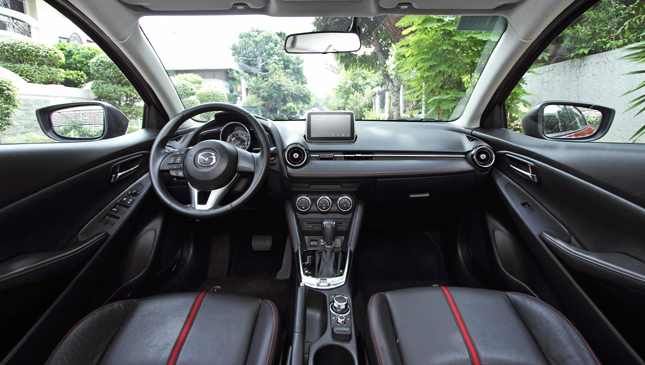 From the moment you climb into the Mazda 2 Skyactiv R, you can feel that it is meant to be a driver’s car. The seat is properly firm and supportive, if a bit short in the thigh area. 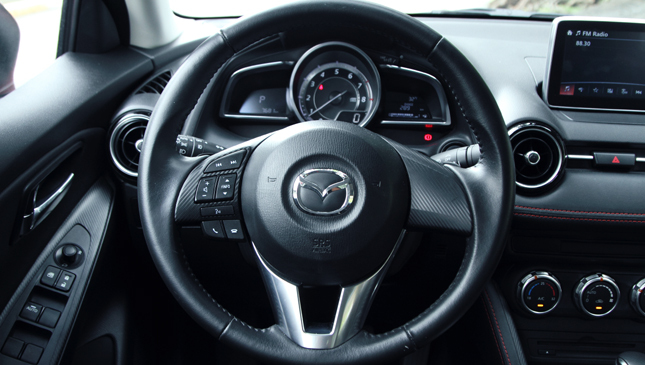 The steering wheel both tilts and telescopes (a feature we can’t take for granted even in cars one class higher), and secondary controls for the audio and A/C systems are perfectly laid out. 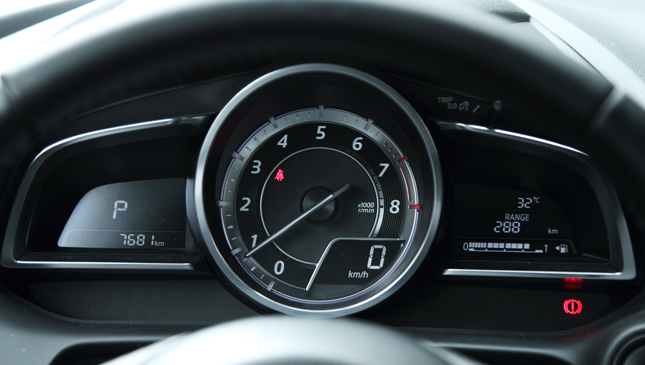 A heads-up display deploys from the dashboard. Even the accelerator is the floor-mounted organ-pedal type. These might seem like minor changes that the average point-A-to-B motorist may not even notice, but if you’re the type to wear driving shoes just so you can finesse those gas and brake pedals, these make a world of difference. 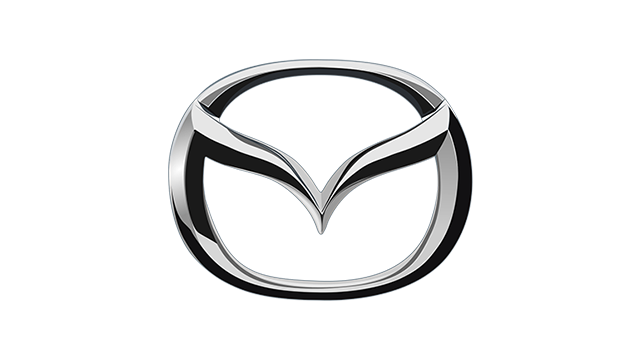 Mazda has two core technologies at the moment: the Kodo ‘soul of motion’ styling, and the Skyactiv body and drivetrain. Kodo is why the 2 looks so good, particularly in Soul Red. 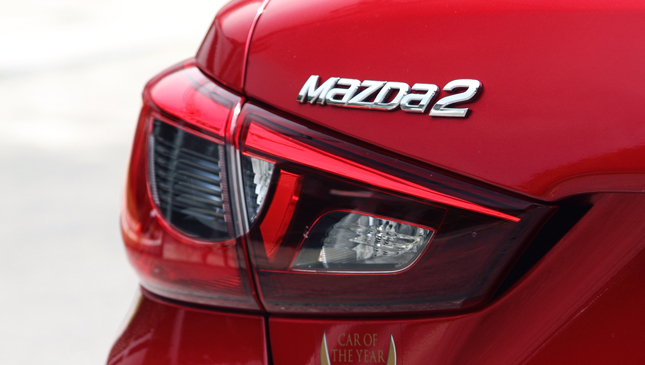 Econo-sedans usually come in a cheap-looking red hue, but Mazda has seen fit to make available its signature color on the 2. 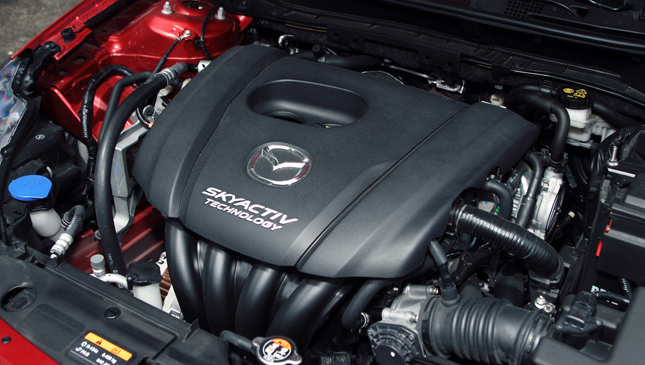 The Skyactiv 1.5-liter engine fires up with a naughty blare--the only time when it’s really audible. It soon settles down into near-silence, where it’s content to stay. 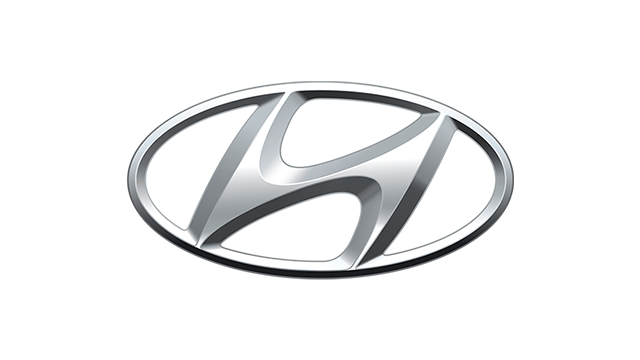 The claim to fame of the Skyactiv gasoline engines is their high compression ratio, meant to produce more torque and better responsiveness even at low revs. It works in the 2, where gentle throttle inputs are enough to keep up with city traffic. Less stomping on the throttle to get going means less fuel consumed. The fuel-consumption reading during our test period was around 9-10km/L, even after driving through bladder-bursting traffic. The motor takes regular 91-octane unleaded. 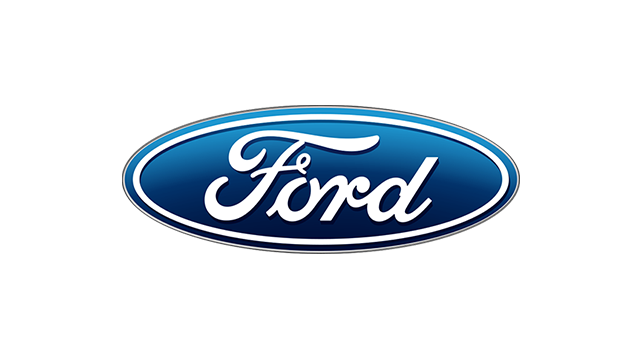 Likewise, the six-speed transmission is crisp and responsive. 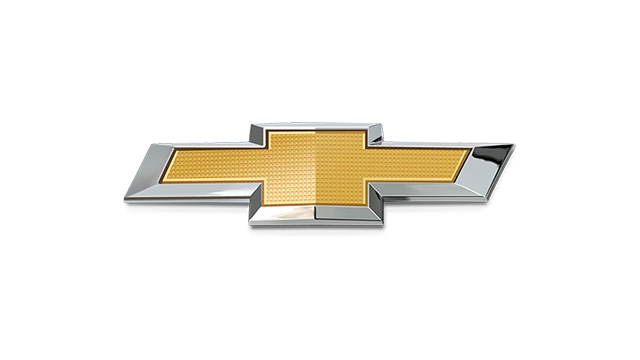 It shifts to higher gears early to use up less fuel, and is just as eager to downshift. There’s a manual shift gate, and paddles behind the steering wheel for manual override. But, as our Mazda guru taught us, it’s best to leave it in D. The gearbox is able to read road situations uncannily well. 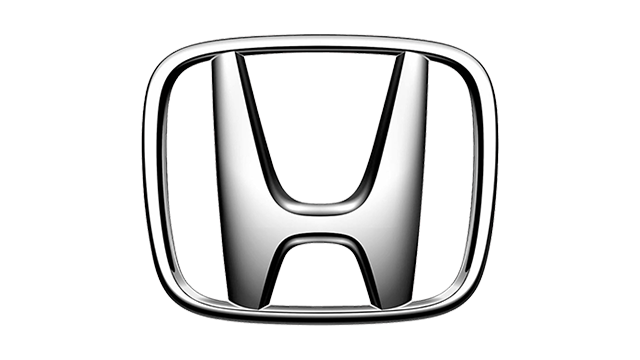 It stays in gear in uphill passages and during spirited driving, and shifts to lower gear in downhill passages. There’s a Sport mode switch, too, sitting just behind the shifter. Push it forward and the engine will keep on revving until near redline or a deliberate lift of the throttle. 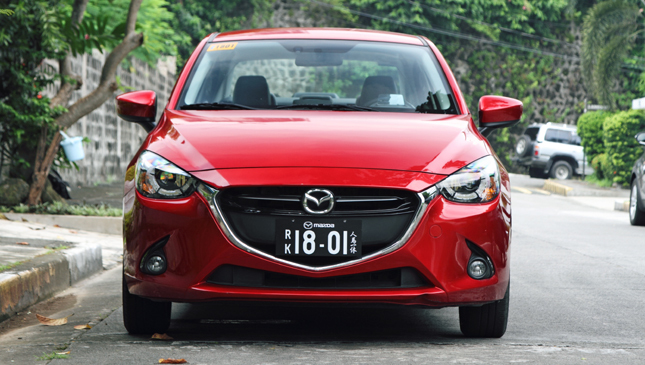 The Mazda 2 is planted on the premium side of the subcompact price scale at just under P1 million. 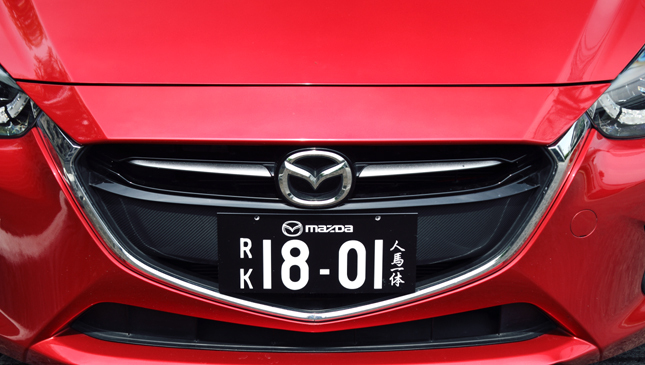 This puts it up against some Japanese MPVs and close to the base model Mazda 3. That said, it has practically all of the convenience and safety equipment of its bigger siblings. 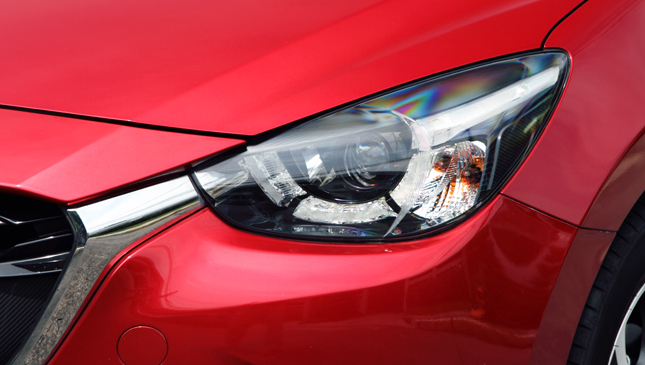 Once you get used to the brightness of bi-xenon headlamps, halogen headlamps simply look dim. 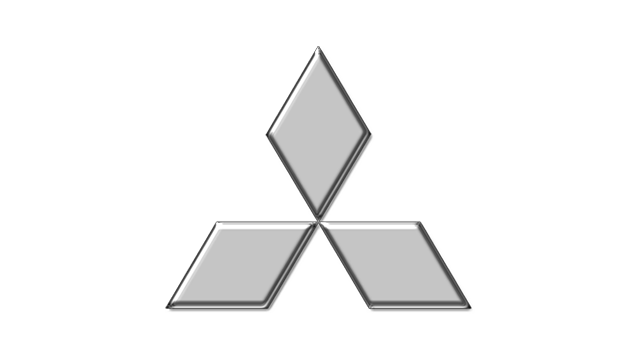 Stability control and ABS brakes are standard. Brake feel in the 2, with its four-wheel discs, is excellent. The confidence extends to the handling. The quick steering ratio means you hardly have to remove your hands from the nine and three o’clock positions in most turns. The way it tracks the driver’s intended line gives the proper tingles of driving pleasure. 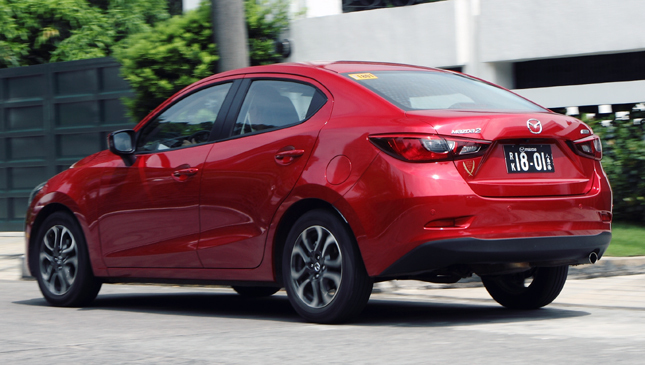 Zippiness and maneuverability are primary expectations of a subcompact, and the 2 obliges with its excellent visibility. 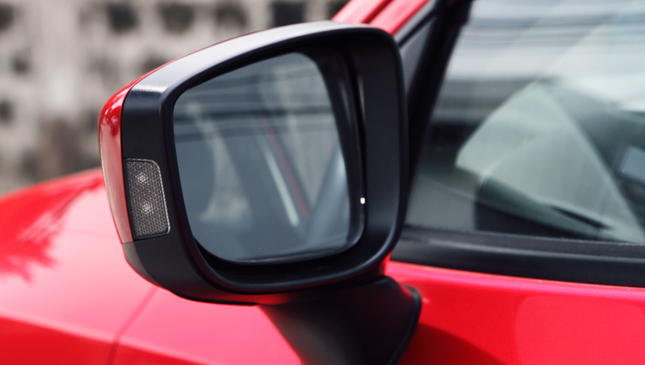 Backing up into tight spaces is a cinch thanks to its having both a rear camera and audible sensors. There won’t be any excuse if you scrape the rear end. 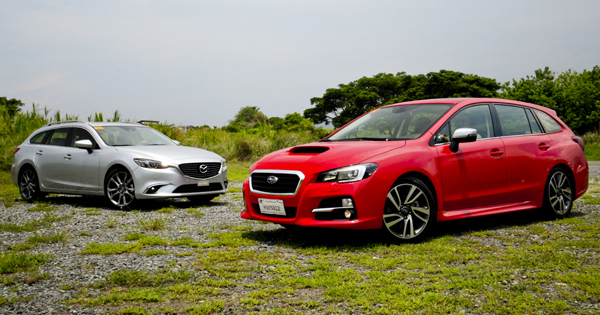 We had the chance to drive the 2 in relatively challenging conditions in Vietnam. This involved unfamiliar roads, often with two- and four-wheeled vehicles--plus bicycles and animals--swarming around heedlessly. 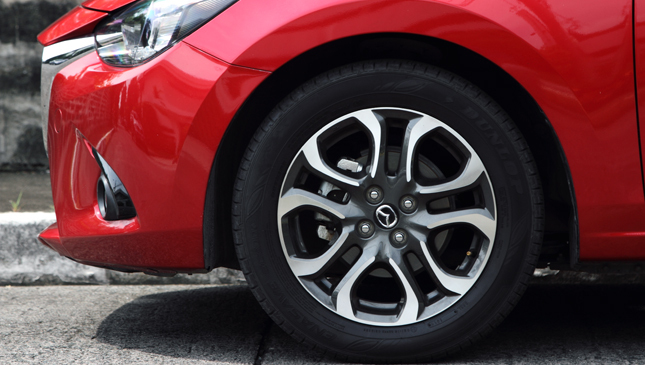 The Mazda took it all in stride, not missing a beat. It proved its worth in bustling--no, frantic--Hanoi, where its quick pick up and responsive braking let us enjoy the drive rather than break into cold sweat. 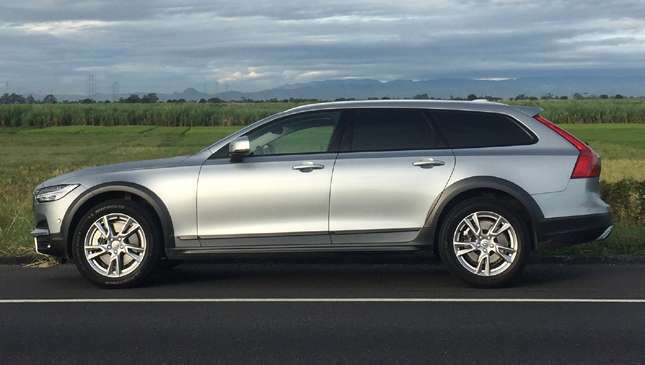 On the highway, it was able to keep up with larger vehicles like the CX-5. Despite blasting crosswinds and buckets of rain, the 2 felt stable and secure. 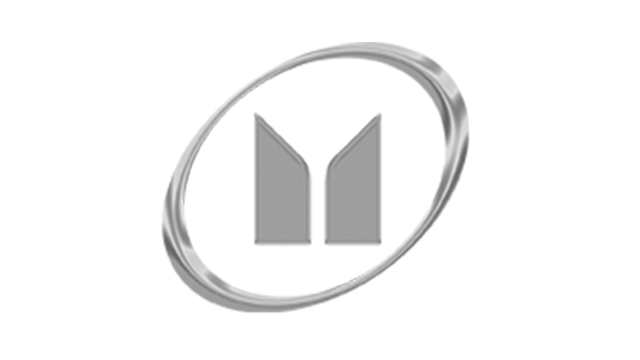 Familiarity with a car sometimes ends up with the owner getting irritated with its flaws, particularly inside the cabin. The opposite was true during our long-term test with the 2. The more we drove it, the more we appreciated its small touches, the bits of thoughtfulness designed to delight. The driver interface is one such feature. 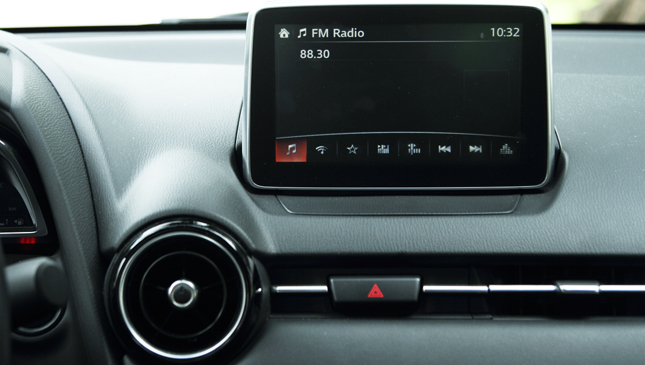 The rotary wheel and menu-based system is fairly intuitive, particularly when the screen switches to touchscreen mode (when the car is at a standstill). There’s a separate volume knob, acting also as an instant mute button. 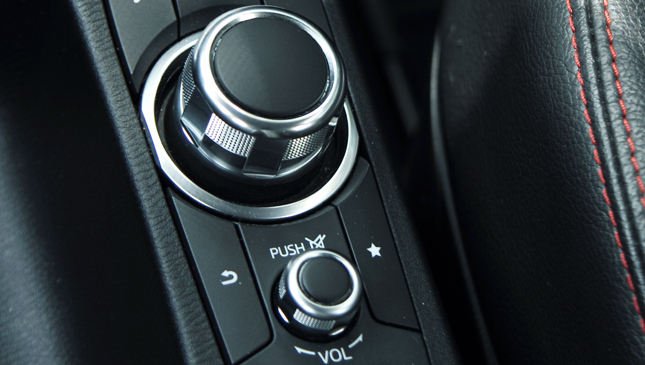 Together with the steering wheel buttons, it’s easy to pump up the sound or skip a track without having to glance down. 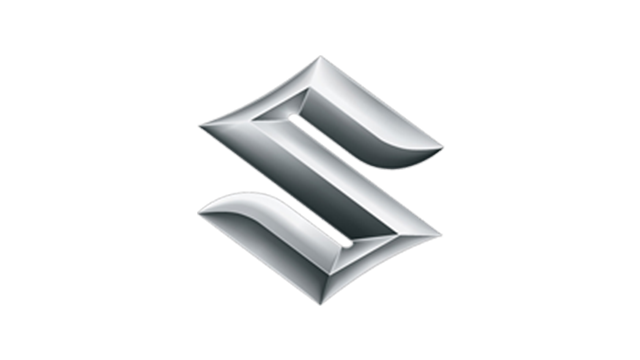 Along with the surfeit of sports-car goodness comes some of the shortcomings. There are four doors and a rear bench in the 2, but this car is best as a two-seater, with space for the occasional additional passengers. Getting in the back needs some bowing thanks to the sloping roofline. Rear knee room is at a premium, especially if sitting behind a tallish person. The trunk space is limited to two large suitcases and two cabin-sized rollers. For those who are looking for family transport, we would point them to the larger 3. If it’s just you plus one significant other, the 2 will have you grinning each time you look at it, and more so when you start to drive.